Apartment in Palermo Nuevo, Buenos Aires - Park Life I ! 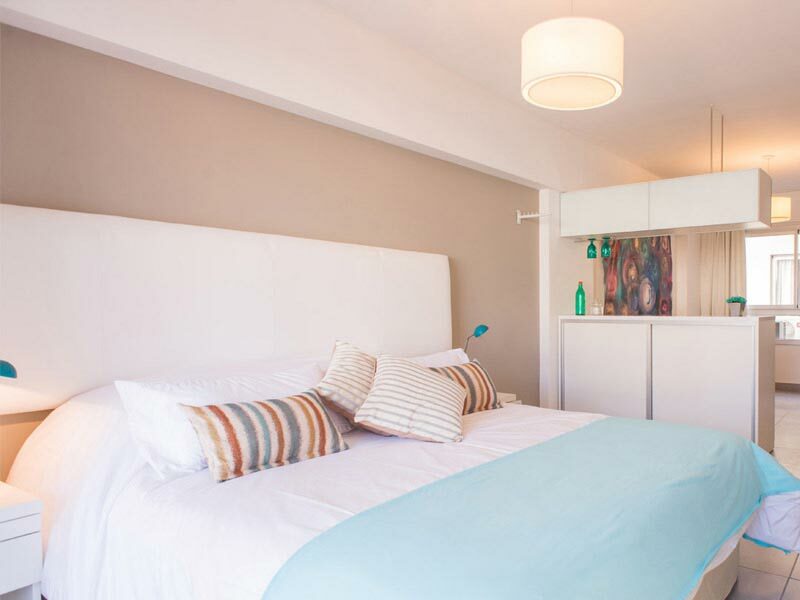 Recently constructed 540 square feet modern apartment in enviable Palermo Nuevo, close to some of the city’s best parks. This modern 50 square meter apartment for rent in Buenos Aires was recently constructed, located in a great building, just one block away from the Rose Garden, American Embassy and Polo Fields. 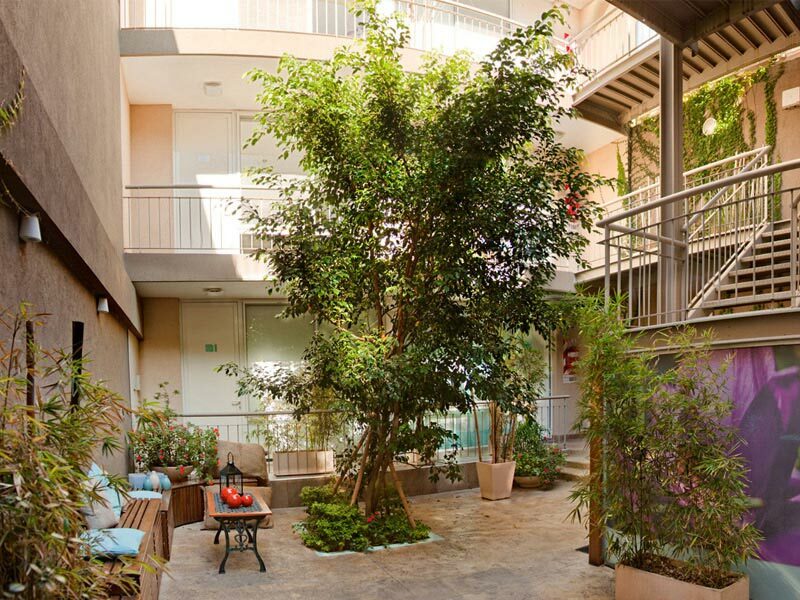 This studio apartment is a great base to explore the local neighborhoods from and immerse yourself in Buenos Aires life. Park Life I features an open plan kitchen and comfortable lounge seating providing access to the balcony. The sleeping area is separated from the living room and has a king size bed that can be split into two singles if needed. The bathroom has a quality feel to it, normally associated with 5 star hotels. The building benefits from rooftop pool, terrace, small gym and sauna. This apartment represents excellent value for money compared with restrictive hotel rooms, with plenty of space, quality feel, weekly maid service and amazing location.